Ave. de los Eucaliptos y Circunvalación. Villa Clara. Hotel Description: Hotel Los Caneyes has managed to create its own unique image by recreating a Taino village. 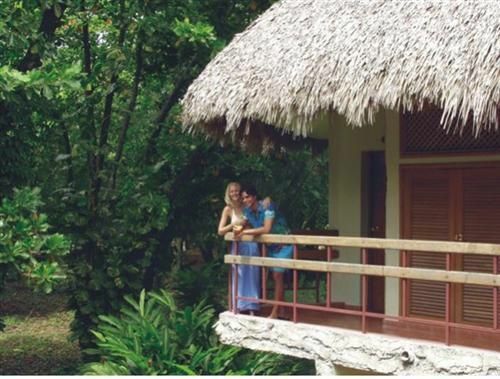 It is located 2 km from the city nestled among eucalyptus, coconut and palm trees. It has all required comfort and provides services including massage, acupressure, fangotherapy and the application of tonic masks made from natural products. No reviews for Hotel Los Caneyes yet.